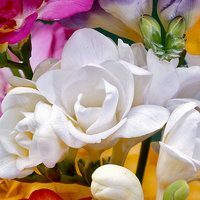 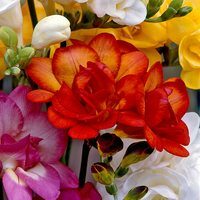 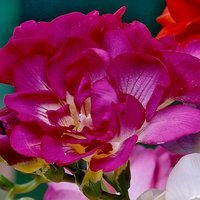 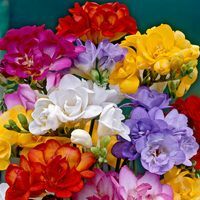 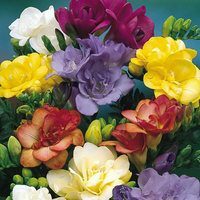 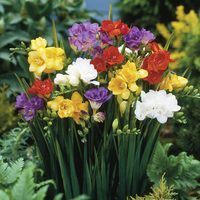 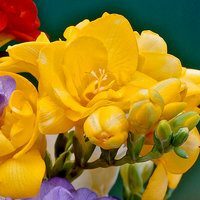 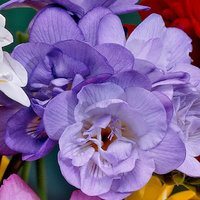 Freesia are a charming summer flowering bulbous perennial that produce an abundance of long-lasting delicate flowers. 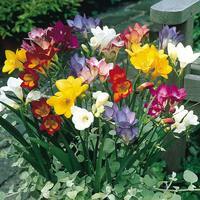 They look particularly effective when planted in larger groups in the border where they will excel. 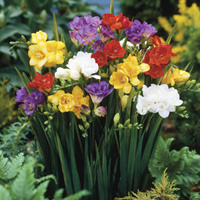 Also ideal for growing in pots on the container, where they can feature prominently. 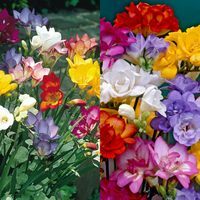 Supplied as top quality corms and bulbs.